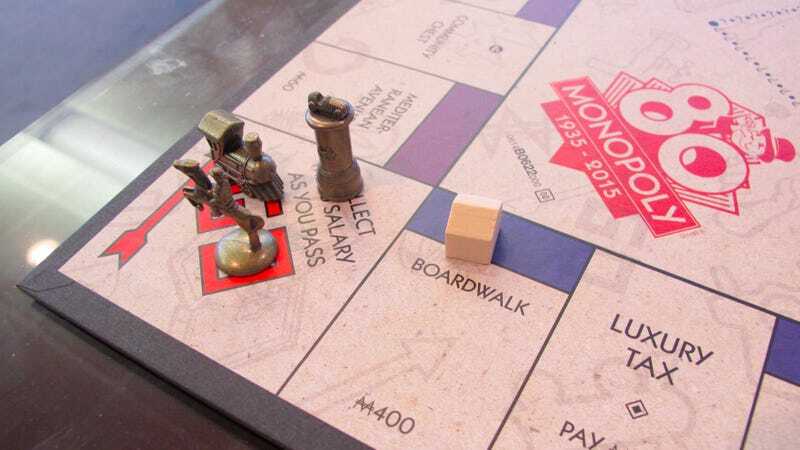 Despite your foggy memories involving the Great Depression, the origins of the board game Monopoly go further back, to a largely forgotten activist named Lizzie Magie. And now that story—involving anti-monopolists, Atlantic City Quakers, and toymakers—might be made into a movie. As Deadline points out, this might be the way Hollywood finally manages to make a Monopoly movie—and perhaps even an interesting one, at that. For more on the story, check out our interview with Pilon.